Micromax Canvas 6 E485 has been officially launched by the company. The MMX Canvas6 E485 comes with some decent amount of specifications considering the price. It is much better than so called its Pro version i.e Micromax Canvas 6 Pro E484 which lacks fingerprint sensor. The Canvas-6 E485 runs on Android v5.1 Lollipop. It comes with 32GB of internal memory. It is a DUAL SIM smartphone with 4G LTE connectivity. It is accomplished with 13MP rear shooter capable of recording 1080p videos and 8 Megapixel front selfie cam. To make the phone alive there is 3000mAh battery offering 25 hr talktime. Micromax Canvas 6 E485 features 5.5inch IPS LCD display having resolution of 1080 x 1920 pixels and there is Corning Gorilla Glass3 protection on the top of it. To make it snappy there is 3 GB of RAM. It gets the strength from Octa-core CPU cloaked at 2GHz frequency. 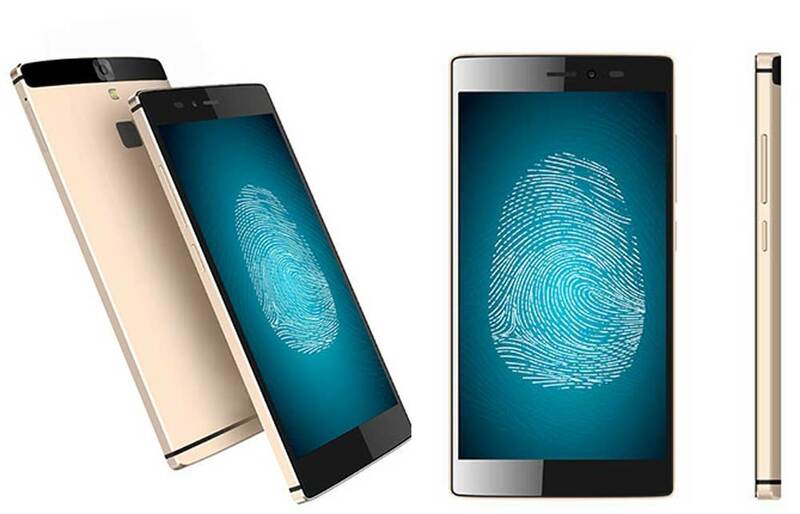 Apart from the above specs it also features Fingerprint sensor . For better graphics rendering and gaming performance there is PowerVR G6200 GPU. It will compete with Xiaomi Redmi Note 3, LeTV LeEco Le 1S ECO, LeEco Le 2 Pro and Lenovo K4 Note. The Micromax Canvas 6 E485 will be available at price of RS 13999. It will be available in Gold / Black colors. It is exclusively available from company’s official store, you can pre-order it and delivery will start from 10th of MAY. Micromax Canvas Selfie Lens Q345 goes official with 8MP camera iBall Andi 4.5V Baby Panther with 5.5inch display, octa core CPU launched Micromax Tegra 4i LTE leaked Specs and Price Review Samsung Galaxy J5 SM-J500F with 4G LTE, 13MP camera goes official Micromax Canvas TAB P650E and Funbook Mini P410i goes on sale under 9k THL T200 Cyborg with 8-core announced by Novo7 Tech Huawei Honor 3X Pro Review, specifications and Price Micromax A110Q Canvas 2 Plus 5inch Quad core Launched at Price of RS 11999 .